Home-grown furniture retailer Scanteak launches a range of seven pieces created in collaboration with design studio Outofstock. Holm - derived from the Old Norse word holmr, meaning a small island - features Scandinavian- inspired teak furniture such as nest tables and a shoe cabinet. 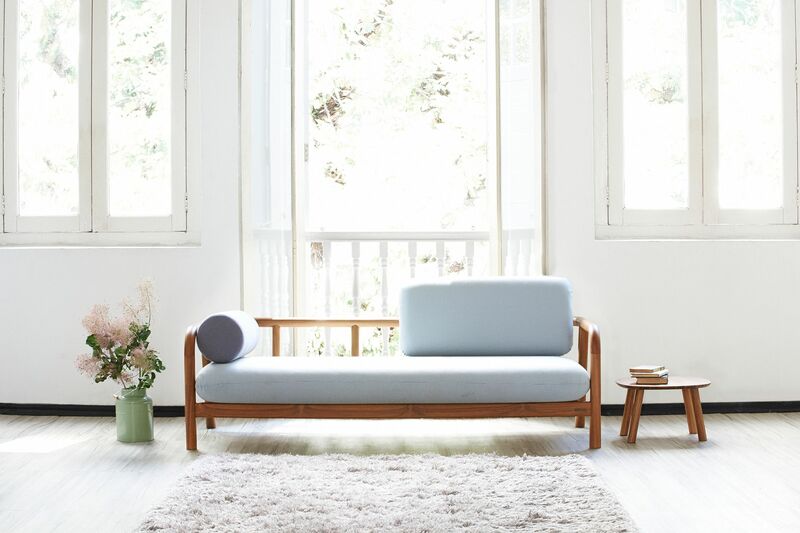 Three pieces - the one- and two-seater Island Sofa, and Island Daybed (above) - come with light blue cushion covers, imported from London specially for Scanteak's SG50 Edition products. There are only 50 sets of each design with these light blue covers. Once these are sold out, you can opt for either dark grey or dark blue covers. Prices range from $299 for a Valet Table to $1,799 for the Island Daybed. Indulge in the nation's favourite pastime of shopping and eating at the design market Singapasar. This three-day event will have stalls selling food and products made by Singaporean brands such as lifestyle stores The Little Drom Store and The Farm Store, and ice-cream shop Neh Neh Pop. 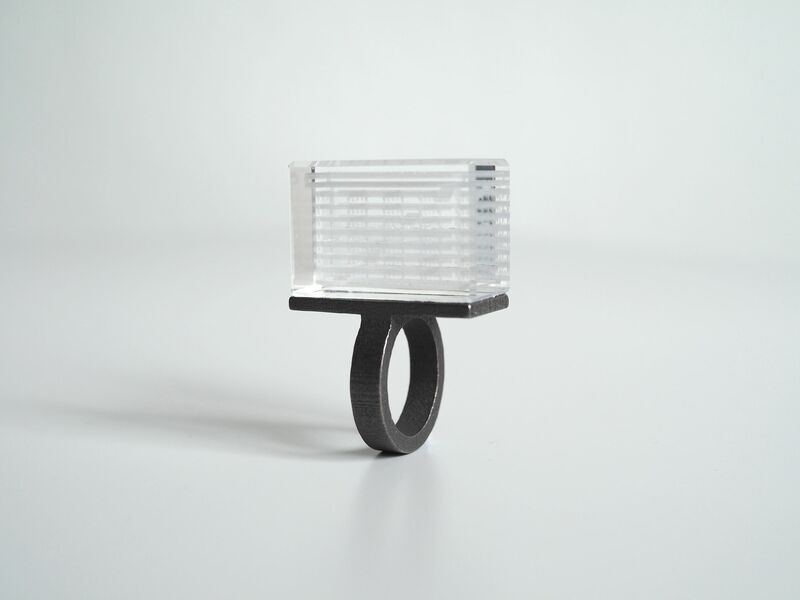 Also, check out the Singapore Souvenirs exhibition, where local designers have created products with uniquely local references. 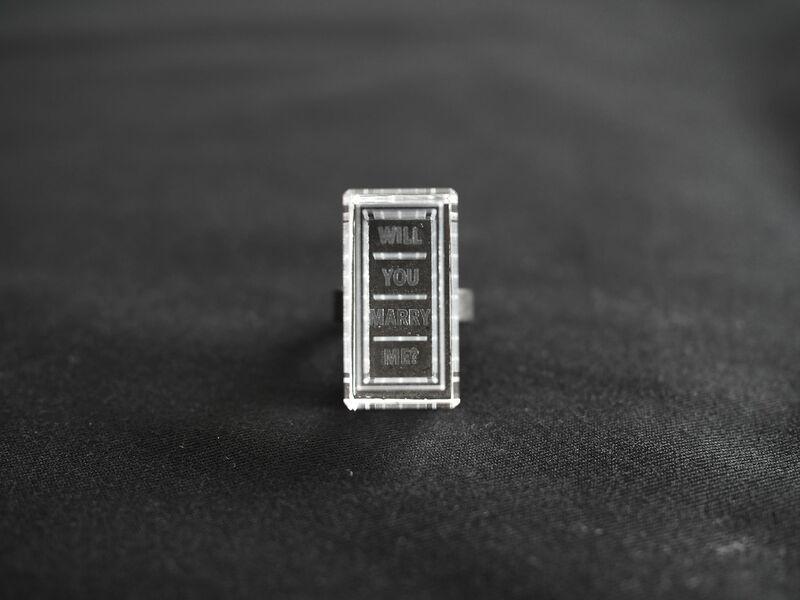 For example, there is a Haze Globe, which is modelled after traditional snow globes, and an HDB engagement ring (above). There are 90 items by designers made through the years, including 18 new ones for the jubilee year. Home-sharing company Airbnb launches a unique accommodation: the Esplanade theatre. On Aug 8, four people get to spend a night on the theatre's stage, which will be transformed into a 1960s-style house. The night's activities include a behind-the-scenes tour of the Esplanade and dinner at the venue's rooftop restaurant. They will also get tickets to the National Day Parade the next day. The staycation is up for grabs in an online competition. Contestants need to submit a short video of up to 15 seconds, in which they wish Singapore a happy birthday. The most creative video will be selected and the results will be announced on the SG50 Facebook Page on Aug 5. The winner gets to take along three people. The submission deadline is Friday. Visitors to Gardens by the Bay have a new attraction to look out for: a series of benches created by local design outfit Studio Juju. There are eight designs featured on more than 100 benches produced and installed around the garden grounds. The studio, which won the President's Design Award last year for a collection of tables, designed the seats to blend in with their surroundings. 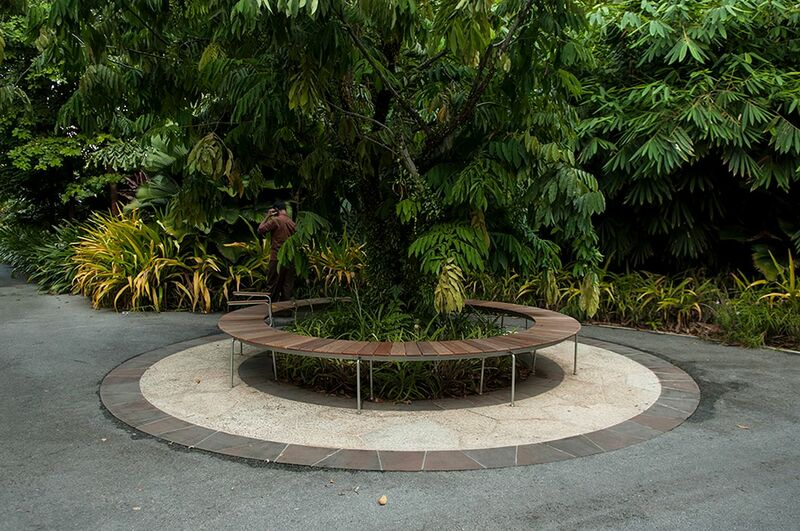 For example, it designed a circular bench to go around a tree (left), giving the plant space to grow and visitors shade. There are also short, cake roll-like benches placed at the foot of tree clusters. The benches were constructed with Balau wood planks and have rounded edges. The 267-year-old European tableware and glassware brand opens its first Asia flagship store here. The 1,500 sq ft store at Capitol Piazza has a wide range of items including flatware and giftware. There are designs to suit a variety of tastes - the Amazonia Anmut and Samarkand Mandarin feature a classic look, while those who prefer a metropolitan vibe can check out the Flow and NewWave designs. One of its most stunning pieces is a $15,888 Giant Old Luxembourg Coffee Pot, which weighs 16kg. 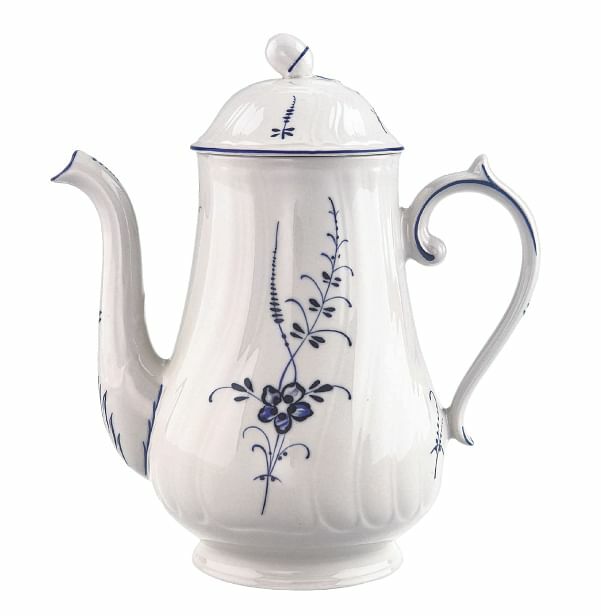 It is decorated with the oldest Villeroy & Boch pattern - small blue blossoms on a branch - which is still commercially available. Prices range from $73.95 for a mug to $329 for a platter. •House of Villeroy & Boch Singapore is at Capitol Piazza (01-74/76, 15 Stamford Road, tel: 6384-7309).